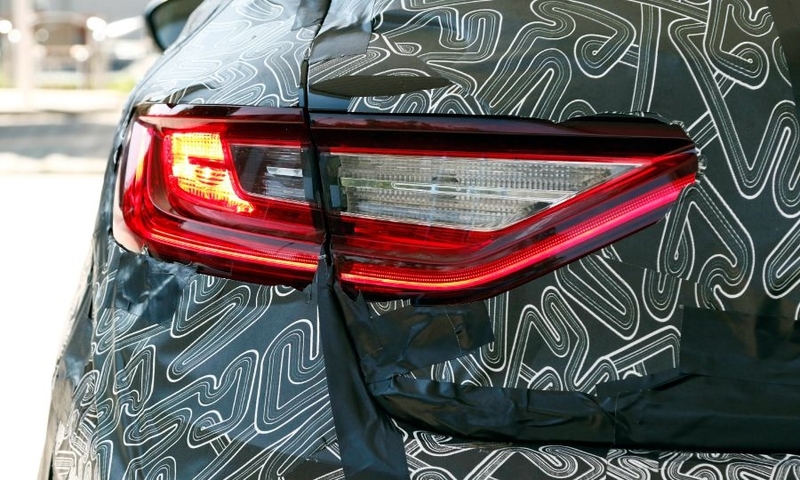 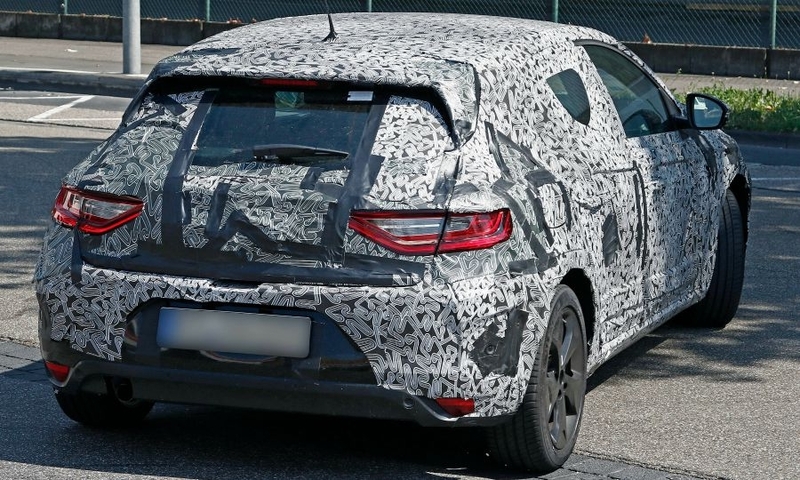 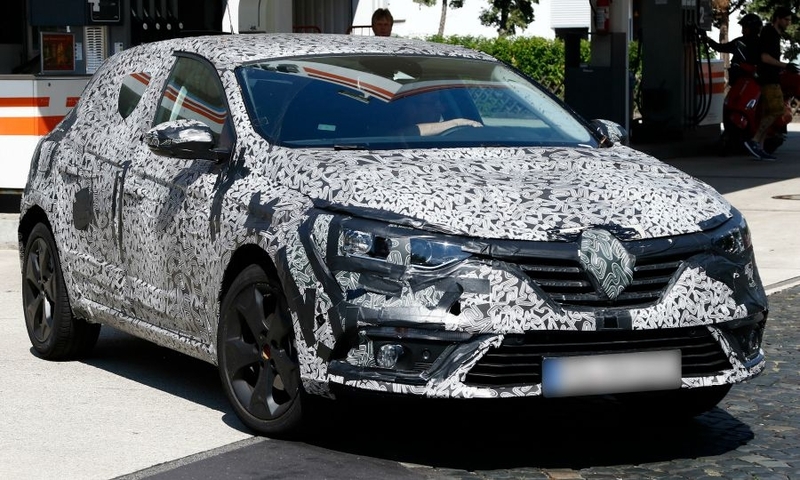 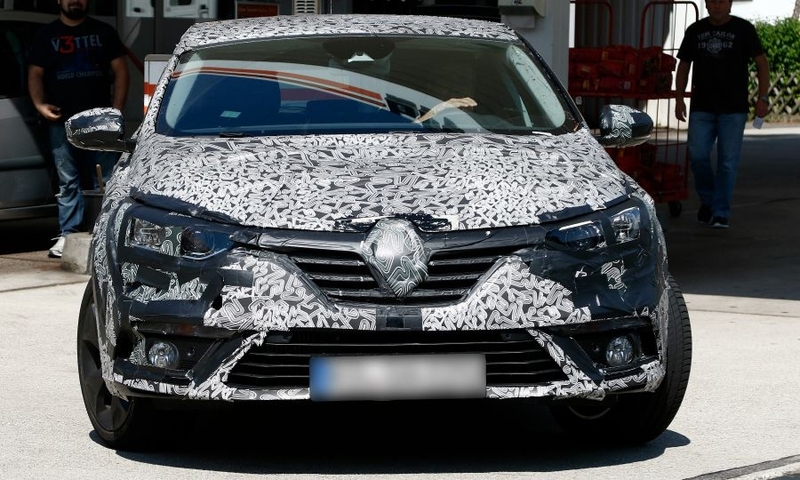 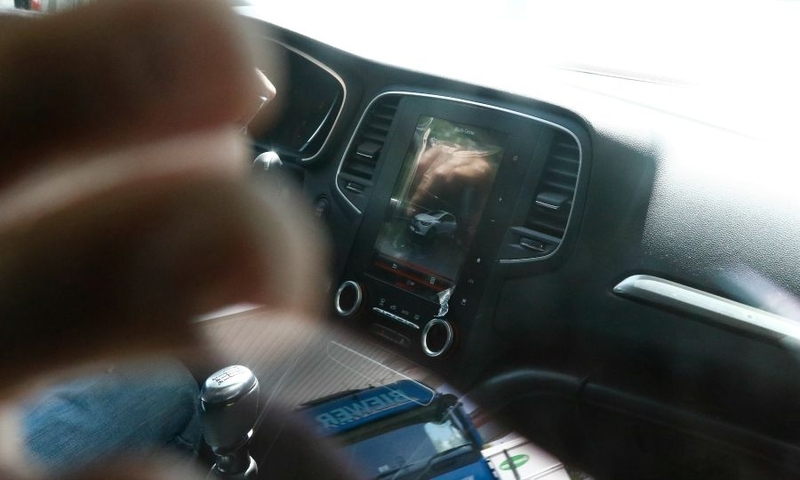 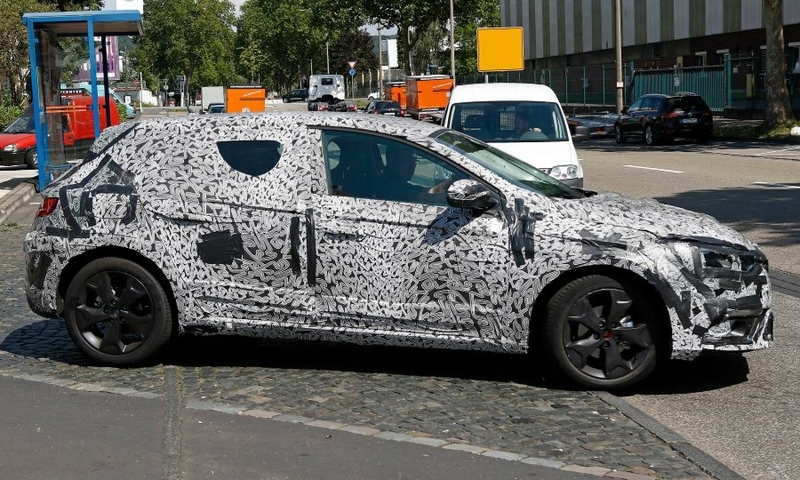 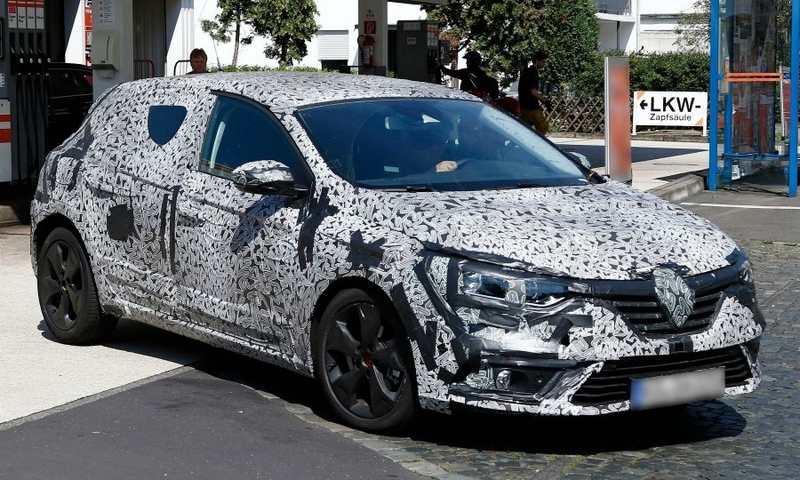 Spy shots of the new Renault Megane reveal the shape of the car's headlights. 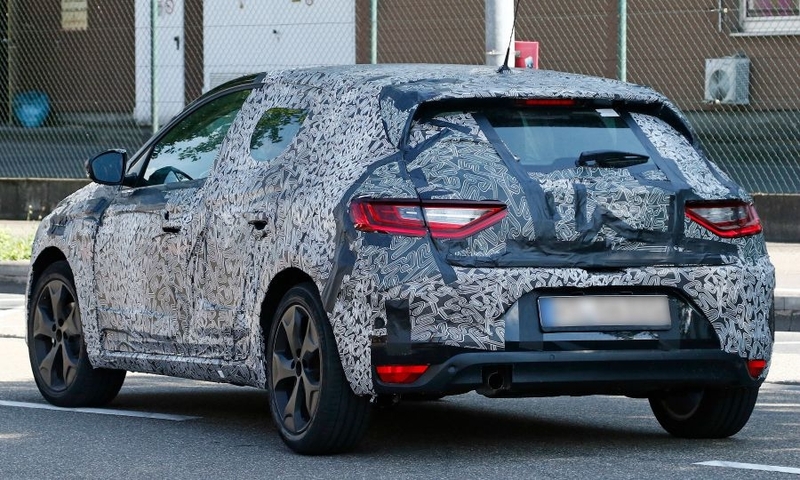 The Megane will have a new platform and sportier styling as Renault seeks to boost demand for one of its core models. 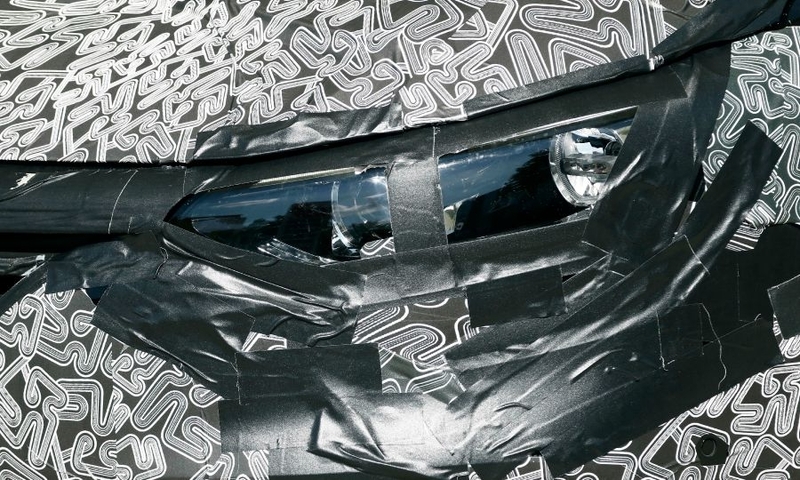 The compact debuts Sept. 15 at the Frankfurt auto show. 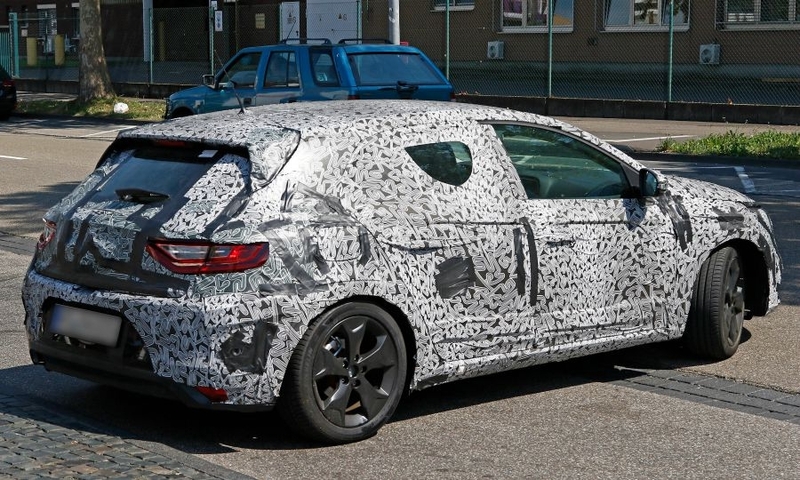 Photo credit: Automedia.